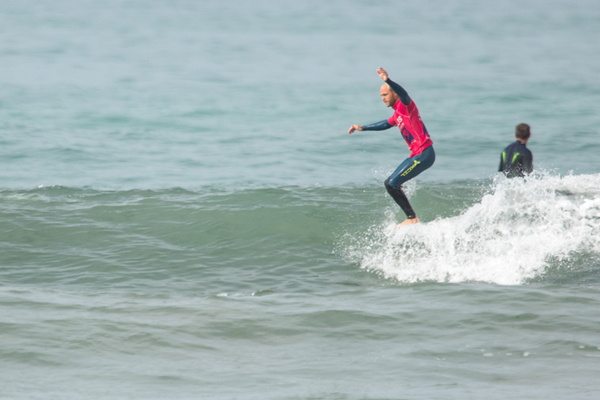 We trust 2019 has started well, and it sounds like an exciting year for the longboard community after yesterday’s announcements of the ISA World Longboard Championships being held in France in late May 2019. We also have some exciting news which we hope you will appreciate, regarding the cancelled 2018 Jesus Longboard Classic which we have decided to re run on 23 – 24 March 2019, to kick start the new longboard contest season. There have been numerous people in the longboard community who have voiced a desire to see the contest run, including the BLU and Hotdoggers and we are happy to do so. The 2019 event will be held in Polzeath over the weekend 12th and 13th October, so make a note in your diaries. The event will be held over the weekend of 23 – 24 March 2019 at its traditional venue of Polzeath, North Cornwall. All the various things that go along with this contest, the great vibe, hospitality in the Tubestation and exciting surfing will be there again, and perhaps a few extra surprises. Back by popular demand will be the Legends 60+ category; this will be restricted to a maximum of eight surfers – first come, first served. In addition we will also be holding the following categories: Grand Masters 50+, Masters 35+, Men’s Open, Women’s Open and Juniors U18. 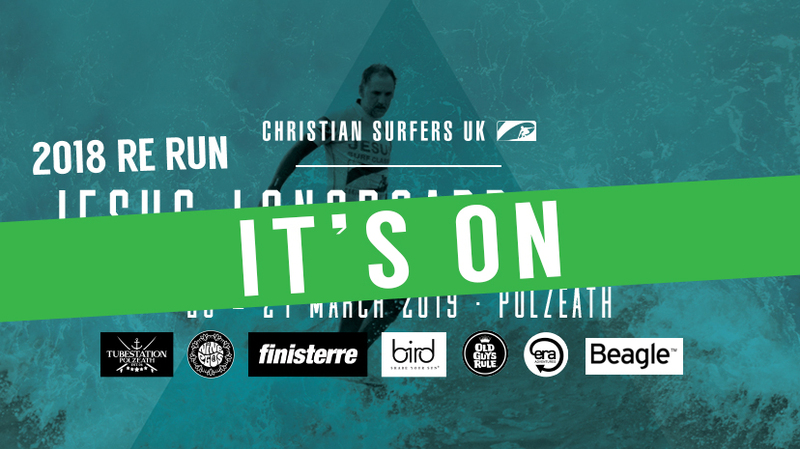 Entries will be strictly limited, and we will be confirming entries and giving you update information via e-mail, so please ensure you include your current e-mail address when returning your form and please also check your junk mail folders for mail from ali@christiansurfers.co.uk . This will make sure that everyone receives confirmation of their entry place. Entry includes a free competition T-shirt. Feel free to forward this update to your friends. Deadline for entries will be 18 March, unless there is space available in your chosen category. We very much look forward to having you with us again this year as we start the Jesus Surf Series. We are always keen to receive feedback as we continue to look for new and innovative ways to serve you, the surfing community. 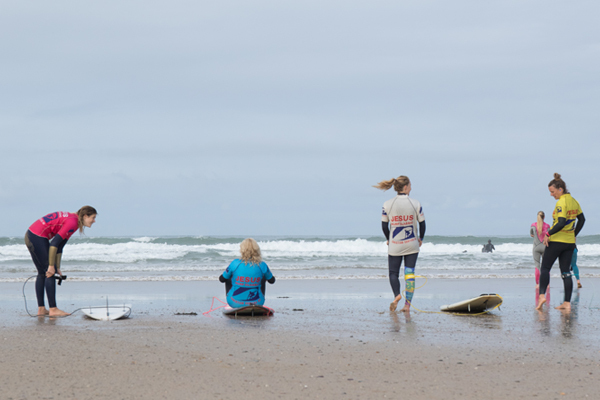 Note – The 27th Jesus Surf Classic this year will be held at its usual venue of Croyde Bay, over the weekend of 14 – 15 September 2019.